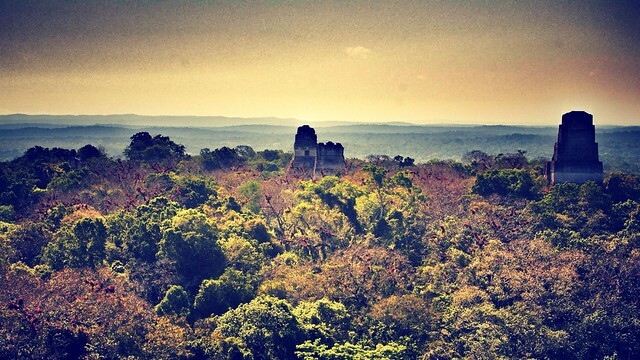 This entry was posted in Central America, Guatemala, Travel and tagged ancient city, Central America, early morning, exploring, guatemala, jungle, jurassic park, lara croft, latin america, mayans, monkeys, star wars, temple, tikal, travel by nihaoxiongmao. Bookmark the permalink. Once again a much more organised boyfriend has already written his post!